Transportation of oil and natural gas is not only difficult but risky as well. There have been many incidents of oil spills or explosions in pipelines. These are the major challenges of transporting these products to long distances. The oil and gas production has increased due to the high demand for these products. 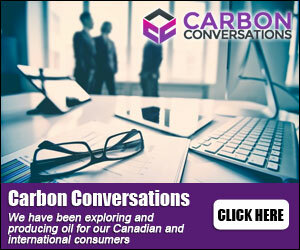 Canada is producing lots of oil and gas. Due to the latest oil system reform, the oil production in Mexico has also increased. There is lack of infrastructure to transport these oil and gas. Oil and gas are now being extracted from remote locations. So, unlike the easily accessible locations, it takes a lot of time and improved management system to transport these products from the remote locations. 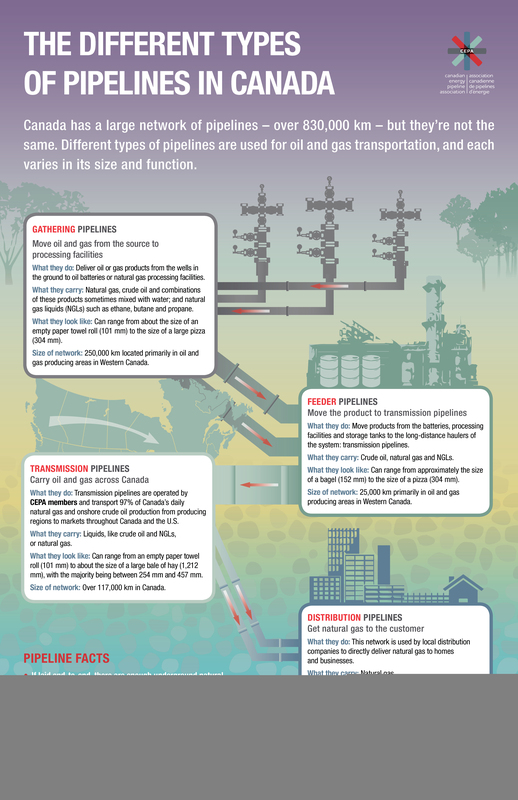 A number of extra interstate pipelines are necessary to transport gas to long distances. As the transportation system needs to be expanded due to the increased production of oil and gas, there is more possibility of accidents like oil spills and explosions. Due to more availability of these products, the consumer demand will also increase more in turn. So, the oil companies have to look for new locations to extract oil and gas. Transporting these products will become a major problem again. Companies must find out ways to meet these challenges and improve the infrastructure to easily transport these products to destinations.